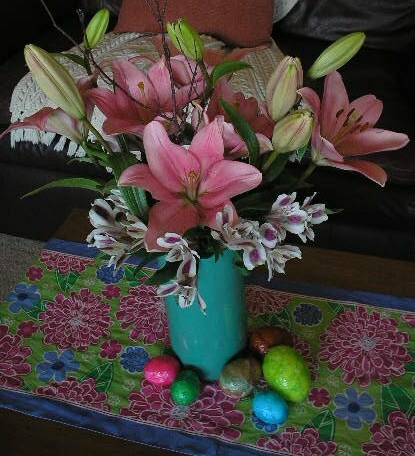 It was a perfect Sunday for Easter. Bright, budding and . . . beautiful. Such a glorious day leaves one speechless. 1. 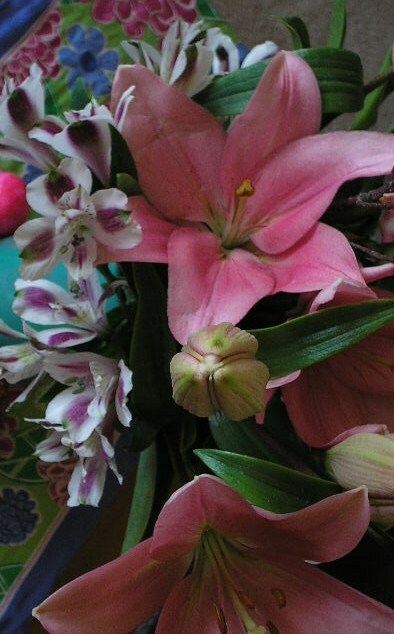 For longer lasting flowers; when choosing Alstroemeria, find bunches with buds just starting to open. The flowers will appear narrow . 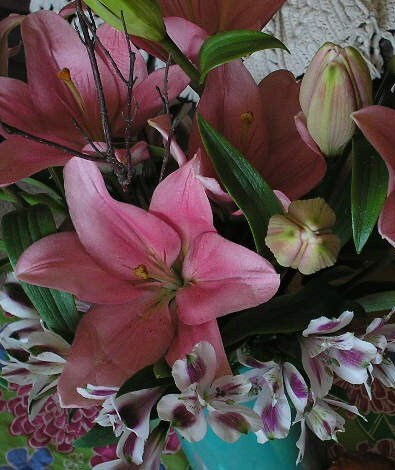 . . not fat and fully open; when choosing Lilies, choose stems that have at least one or two blooms partially or nearly fully opened, and buds beginning to burst. Small, very tight, green buds often will never open. 2. Trim stems to your desired length, always cutting at a slight angle. 3. Remove unecessary leaves that will be below the water line and/or not showing. 4. Change water every other day or so when in a standing vase (clipping stems tips again, slightly). For more permanent arrangements, just be sure that water is added when needed to keep it at a consistent level. 5. Always use COLD water. I hope this helps start your week right. Until next time, try not to stress too much, just start something. This original article “More Color … Less Words” appeared first on Artzzle.com. No included content or photography can be used elsewhere without specific permission and accreditation. 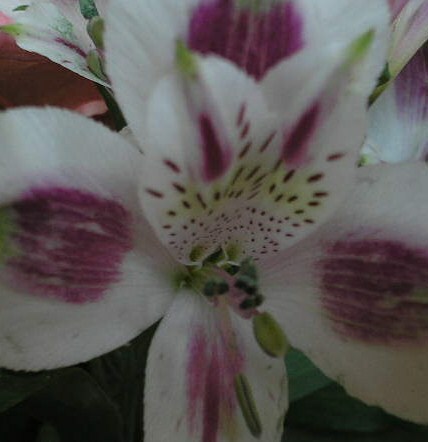 This entry was posted in Chat, Photography and tagged alstromeria, color, Easter Sunday, flowers, lilies, more color, tips by Cheryl @ Artzzle. Bookmark the permalink. 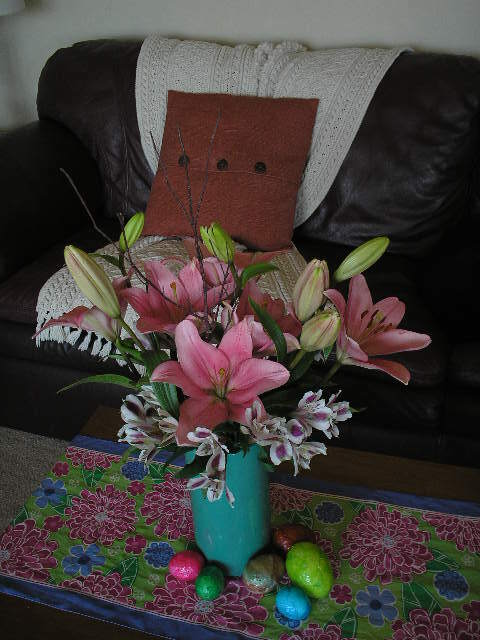 Do you cut the orange bits out of the centres of lilies? My Nan does so they don’t drop and stain the carpet or curtains. Wonderful hint, Charlotte. I should have added that to the TIPS. 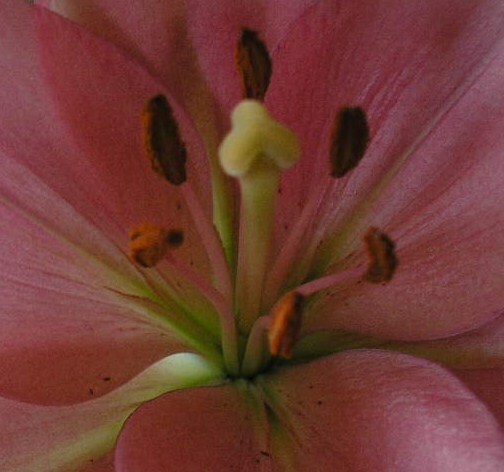 YES, I carefully remove the stamens . . . those orangy brownish fuzzy tips, after the bloom is fully opened. I too, was always told that would prolong the life of the bloom. Thanks. Always enjoy your fun blog. It’s like exploring a whole new world for us over here 🙂 P.S. If your Nan is a computer person, I’d love to share Artzzle with her! She’s just getting into it now Cheryl, the next time I see her I’ll try to connect her, she has a laptop now :). She makes cards. Thanks for your lovely comments about my blog, just finishing a St George’s Day post for tomorrow. Ooh, would like to see her cards! I have a best friend who turned 90 last summer, and just got her first computer (laptop) this past Christmas. She loves it!